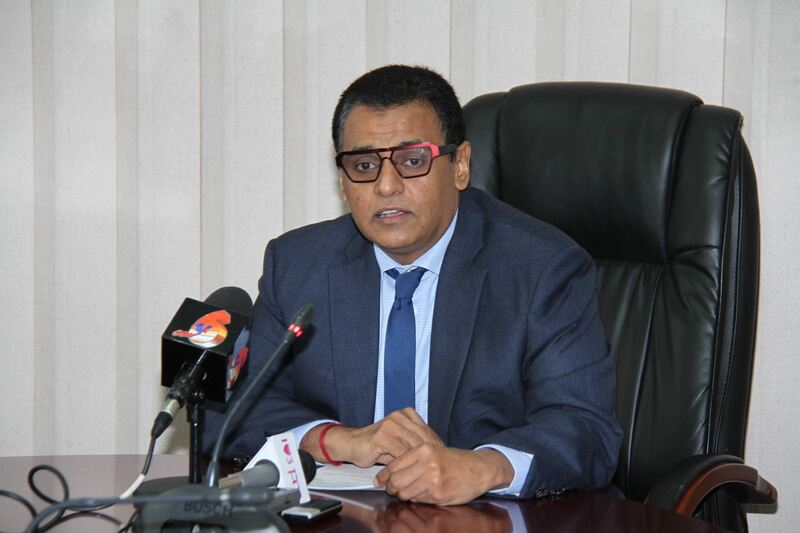 The Opposition intends to file a motion of no confidence in Works and Transport Minister Rohan Sinanan over the collapse of the inter-island sea bridge. Opposition Leader Kamla Persad-Bissessar made the revelation while addressing supporters during the United National Congress Monday Night Forum at the Las Lomas Government Primary School, Las Lomas. “Tonight, I want to serve notice MP’s and parliamentarians and the party we have met in caucus and we intend to file a motion of no confidence in Rohan Sinanan for the collapse of the sea bridge,” the Opposition Leader told scores of supporters in Las Lomas last evening. Persad-Bissessar also called on the Government to compensate Tobagonians for their losses. 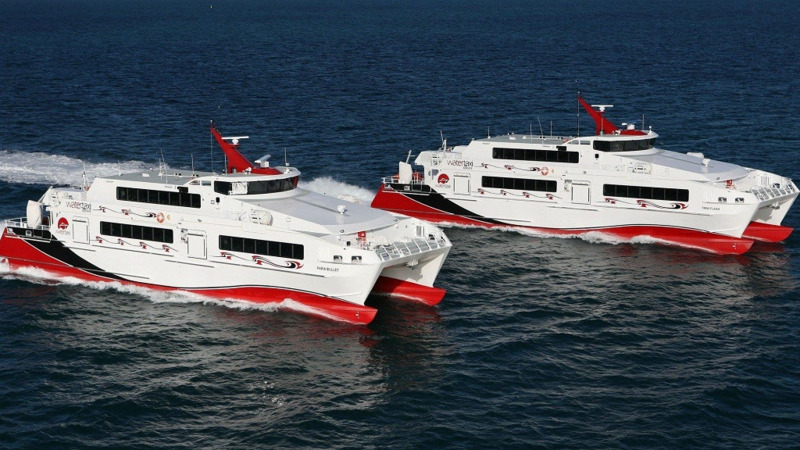 This as she claimed that the Dr Keith Rowley-led administration is to blame for the ongoing sea bridge woes. “Tonight I call upon the Keith Rowley government to make sure to compensate the people of Tobago for the damage you have done to them in Tobago. I call for compensation for the losses in Tobago. 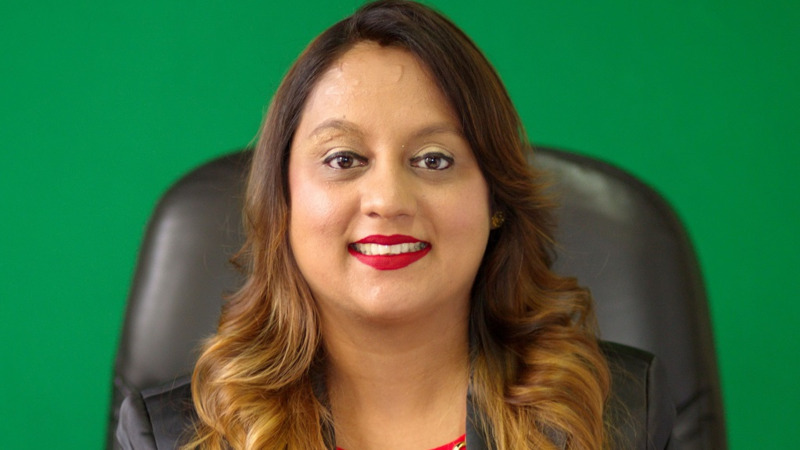 If you could compensate a lady because somebody sexually assaulted her, well I ask you to compensate the people of Tobago for the assault on the people,” she said. Among those who have called for compensation from the government are vendors at the Scarborough Market who have claimed they are suffering thousands of dollars in losses. The Opposition Leader also criticised statements made by Tobago East MP Ayanna Webster-Roy. Speaking during the debate on the private motion on the failure of the government to diversify the economy in the House of Representatives on Friday, the Tobago East MP dismissed claims that the Tobagonians were suffering due to the ongoing sea bridge crisis. 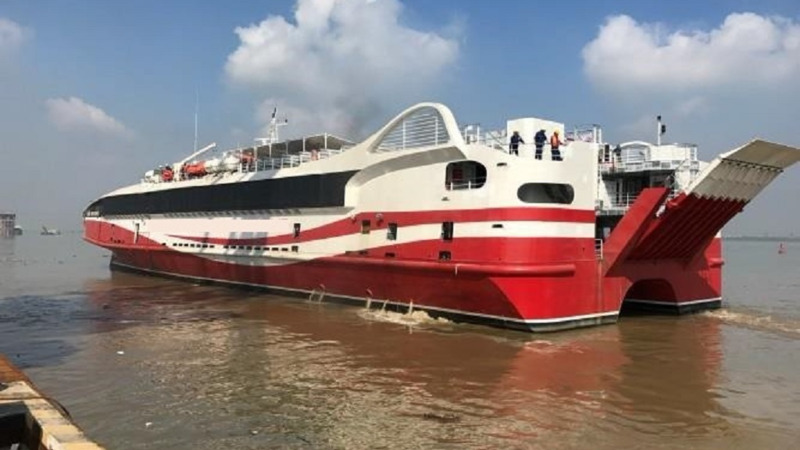 However, Persad Bissessar said this was far from the truth, as businesses have indicated that they have suffered over $750 million in losses due to the collapse of the sea bridge. “We looked on in disbelief in the parliament when these Tobago MP’s could say nobody suffering. Ayanna Webster Roy, she said she don’t visit Tobago by boat. I believe her.